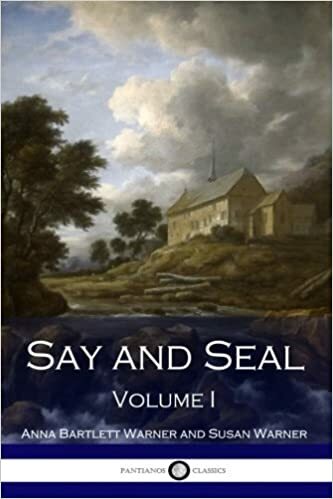 In her 1860 novel Say and Seal, Susan Warner included a story about a sick child named Johnny Fax. John Linden, a Sunday school teacher, is rocking the boy in his arms. When the little guy asks to hear a song, John sings something new: “Jesus loves me! This I know, For the Bible tells me so; Little ones to Him belong, They are weak but He is strong.” The words of this now famous children’s hymn were supplied by Anna Warner, the novelist’s younger sister. The song is popular with adults too. Its childlike simplicity is appealing. How do I know that Jesus loves me? Simple. The Bible tells me so. Of course, adults have the intellectual powers to search the scriptures and analyze them in ways completely beyond the grasp of preschool children. We can master the original languages in which the biblical books were written, engage in an endless quest for the ancient literary sources that may have influenced the Bible writers, and study alleged discrepancies in the scriptures, painstakingly proving to our complete satisfaction that none of the skeptic’s many “contradictions” has any real substance. But if we devote our entire lives to sophisticated pursuits like these – what then? Will we discover a more profound truth than “Jesus loves me”? Will we find any legitimate reason for dismissing the childlike trust implied in “for the Bible tells me so”? Christians must always think and act wisely and maturely. But adult sophistication must never diminish the trust that finds its example in the reliance of children on their parents. 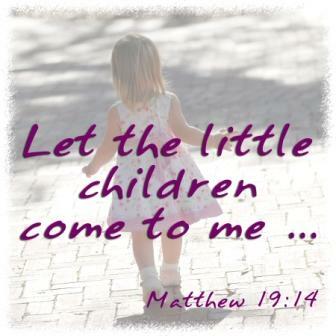 “Let the children come to me,” Jesus said, “and do not hinder them, for to such belongs the kingdom of God. Truly, I say to you, whoever does not receive the kingdom of God like a child shall not enter it” (Luke 18:16-17).